Mexico will invest more than $20 billion over the next decade in wind-power projects, according to the local newspaper El Economista, citing U.S. government data. Mexico has a 40 gigawatts of potential wind energy and is about to become one of the fastest growing wind-energy producers in the world, said the newspaper, using figures from the U.S. Energy Information Administration. 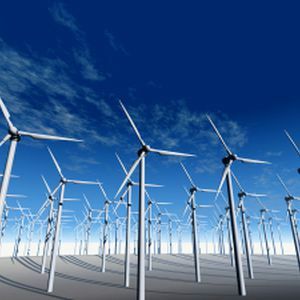 Mexico had a 1.298 gigawatts of installed wind power in 2012.